Bar services in Prairie Winds are provided by Blue Mountain Culinary Emporium. Call or e-mail Blue Mountain for pricing, options, and/or catering. 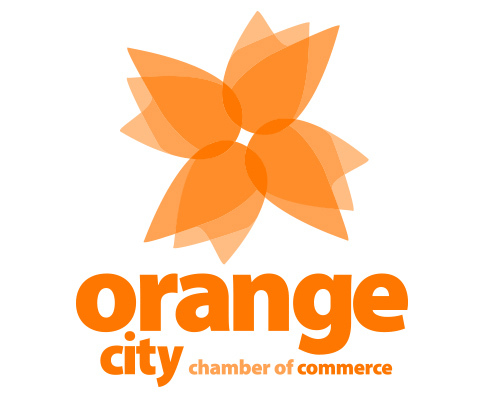 The Orange City Chamber of Commerce is a proud partner of Prairie Winds. The OC Chamber of Commerce sponsors and hosts events at Prairie Winds, including the Bridal Showcase and the Tulip Time Extravaganza. Hampton Inn of Orange City is conveniently located right next door to Prairie Winds. Booking your reception with us? If so, contact Hampton Inn to receive a discount when you block a certain number of rooms for your guest. 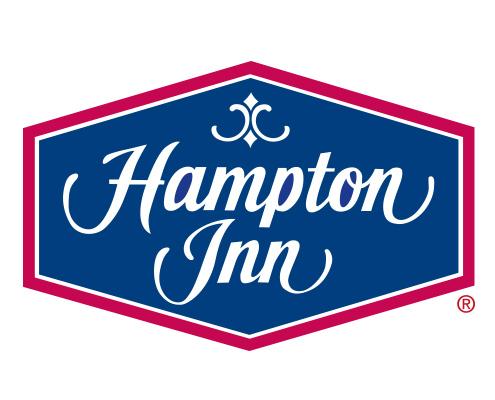 For further details, contact Hampton Inn. Prairie Winds Event Center is owned by the City of Orange City. Orange City built Prairie Winds to provide a facility for its community to celebrate, commemorate and gather for all types of occasions.